With only 9 exclusive lots available starting from just under two acres, and with even larger rural lots available, all accessed via a paved road in a private cul-de-sac. 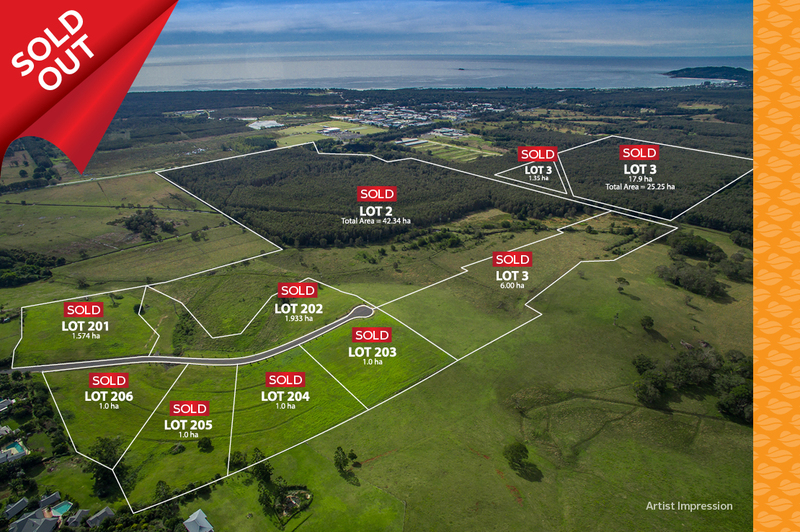 Don’t miss this opportunity to build your dream home in a location most people can only dream of close to everything Byron Bay has to offer. Providing the best of both worlds, there are few locations that are more desirable than Citriadora Rise, Ewingsdale.